The tireless have done it again. The British Mick Fowler and Paul Ramsden once again set climbing highlights, but, for a change, they were separately under way, with other team partners. Fowler, meanwhile 60 years (!) 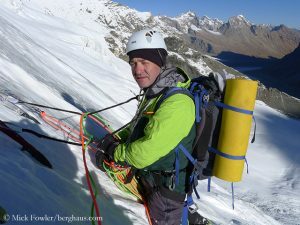 old, succeeded, along with his countryman Victor Saunders, the first ascent of the North Buttress of the 6100-meter-high Sersank in the North-Indian part of the Himalayas. 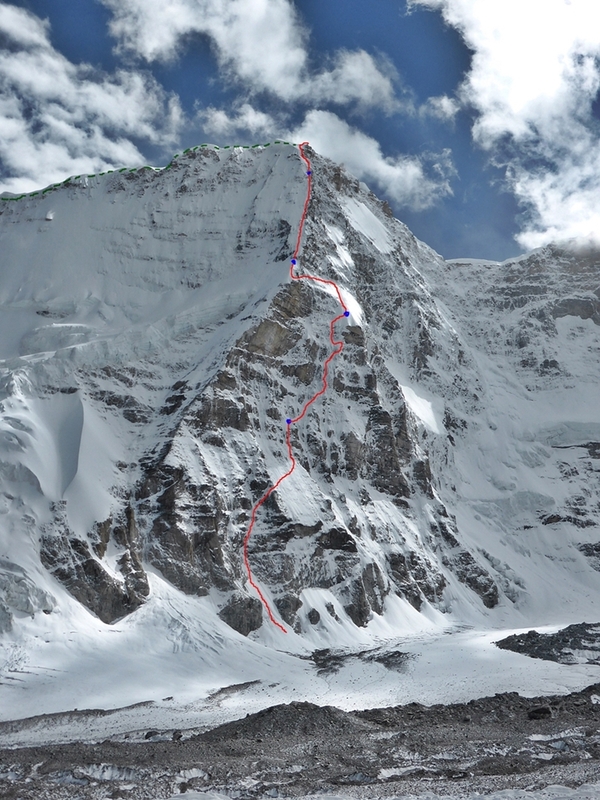 Paul Ramsden and Nick Bullock climbed the North Face of the 7046-meter-high Nyainqentangla South East in Tibet for the first time. Last April, Fowler and Ramsden had won the Piolet d’Or, the “Oscar of the climbers”, for their first ascent of the 6571-meter-high Gave Ding, a remote mountain in northwestern Nepal. 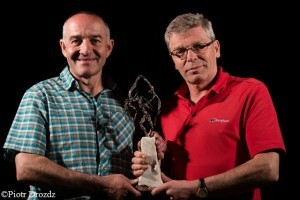 It was already the third “Golden Ice Axe” for the successful British team of two.